Massachusetts Senator Elizabeth Warren has recently come out with a proposal to make the interest rates on federal student loans identical to the interest rates the federal government gives to large banks. This sounds really progressive and wonderful, and it is no doubt well-intentioned, but it is, unfortunately, an extremely misguided and foolish policy. Here’s why. Regular readers might remember that a while back I wrote about the college bubble in the United States. College costs keep rising, and it’s a big problem. In Marxtopia, everyone goes to college, but this does nothing to increase the number of great jobs. In Marxtopia, everyone has an equal chance at a great job, but the same number of people will go without a great job as will in Nozickistan. That increased opportunity helps the 80% in Nozickistan who don’t have college degrees insofar as it gives them an equal shot, but the same number of people will still fail to obtain great jobs. This makes student loans a risky proposition for lenders–far more risky than the bank to bank lending the Federal Reserve facilitates with low interest rates. But that’s not my problem with the Warren proposal. No, my problem is not that the Warren proposal is risky for the Fed, my problem is that the Warren proposal would make all of this worse. Here’s how. Now, 0% financing is not quite the same as a sale. In a sale, the cost of the car is lower. With 0% APR financing, you just don’t pay any interest. Car companies have discovered that if they offer low interest rates, people will buy their cars even if the price for those cars is higher. People don’t think about the cost in terms of the whole price, they only think in terms of how much they have to pay for the car each month. Now, while lots of people need cars, you don’t have to buy one, and you certainly do not need a very nice car to be able to go places. A Civic will get you from A to B just as surely as a Jaguar will, but I guarantee you that Ivy Tech is not going to do for you what Princeton can do. You have to buy college or you have no chance at a great job, and the more money you spend on college, the better your chances are. Demand is captive–for all intents and purposes, it works like a monopoly. Universities can charge as much as they want in tuition, and you’re still going to buy college if there is any way that you can possibly afford to do so. One way to make it easier for people to afford something really expensive is to give them a big loan and charge them no interest on it, and that’s what we’ve been doing. Why? Determine the price of college through a free market capitalist system. Make college affordable to everyone, regardless of financial background. We don’t want access to college to be in any way limited by family wealth, so instead of allowing the price of college to reach a stable value, we keep giving students cheap loans. Like the car companies, we offer cheap financing, and this encourages students who otherwise could not afford college because they have no money to buy it anyway. But how does this effect the actual tuition of college? Imagine I’m selling cars. The state one day decides that everyone, regardless of income, should be able to buy one of my cars. In order to do this, the state starts giving people low interest or interest-free loans for the express purpose of getting them to buy my cars. What will I do? Well for one, I’ll expect a huge number of people to buy my cars, so I’ll make a lot of them. What else will I do? I will raise my prices, constantly, for as long as the lending programme continues. Why? Because as long as the state is willing to give out low interest or interest-free loans, people will not pay much attention to how much my cars cost. And this is if I’m selling cars, a thing that people do not have to buy. People have to buy college, so universities can go further still with the price increases. They also can just keep expanding the number of places they offer. The effect is not that anyone of merit, regardless of wealth, can go to college. It’s that anyone, whether suited for it or not, can go to college. And all of those people who aren’t particularly suited for college are the first to fall into that category of “deeply indebted people who are nonetheless unable to get great jobs”. More people going to college. More college graduates failing to get great jobs. More college graduates consequently mired in debt. 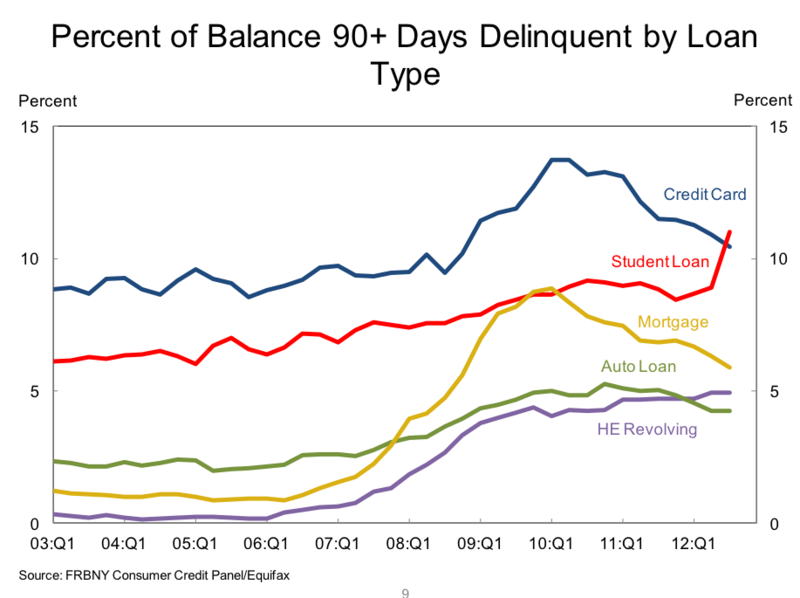 More college graduates going delinquent or defaulting on that debt. Huge losses for the government. If we stopped subsidising college, it would stop getting more expensive, because students would realise that they cannot afford it. Now, anyone who shares my left-wing inclinations will immediately point out that if we did this, it would be impossible for people from poor backgrounds to go to college. Instead of weeding out the unqualified, we would weed out the poor. Indeed, which is why we cannot achieve both of our objectives at once. We cannot have a market-driven university system and a system that provides equal access. Which goal do we drop? I say the free market goal. What we really need is a government takeover of the university system in the United States. What do I mean by this? The state should pay for college for anyone who can meet a given meritocratic, academic standard. It should pay for this programme with tax increases. In this way everyone who has the ability to go to college and do well can go to college and do well, and everyone who does not have this ability will be spared the lies and the mountain of student loan debt. By setting a meritocratic standard, the state would reduce the number of people going to college, and so reduce the number of people who have invested years of their lives in institutions that have made them no better off. This would also allow the state to eliminate bad universities and bad programmes, ensuring that everyone who goes to college goes to a good college. Not only would it do these things, but it would make our university system as a whole much cheaper. The tuition fees universities charge do not accurately reflect the costs of getting a college education. Universities are accruing massive endowments of extra money, which they are then sitting on or investing elsewhere. By taking over the system, the state can allocate funds to universities on the basis of need. Universities do not need all the money they are getting in tuition fees, so the total amount paid into this system, while shifted from private individuals to the public, would fall. A state-run university system would be more efficient than the present model. Of course, all of this requires that we abandon our fixations with having students pay for their own university educations and with having universities operate like private companies. We have to accept that the college market is a broken market, and that it cannot function efficiently with the state playing the peripheral role of “grand subsidiser of infinite cost increases” it plays at present. I do not see that coming any time soon, but it is the only real solution–not more of the same, as Warren is offering. >This is silly. While it certainly won’t be a 1:1 ratio, having a population with generally higher levels of knowledge will lead to greater success as a whole. By what method does increasing the number of educated people increase the number of educated jobs supportable by an economy? Increasing the supply of educated labour does not increase the demand for said labour. 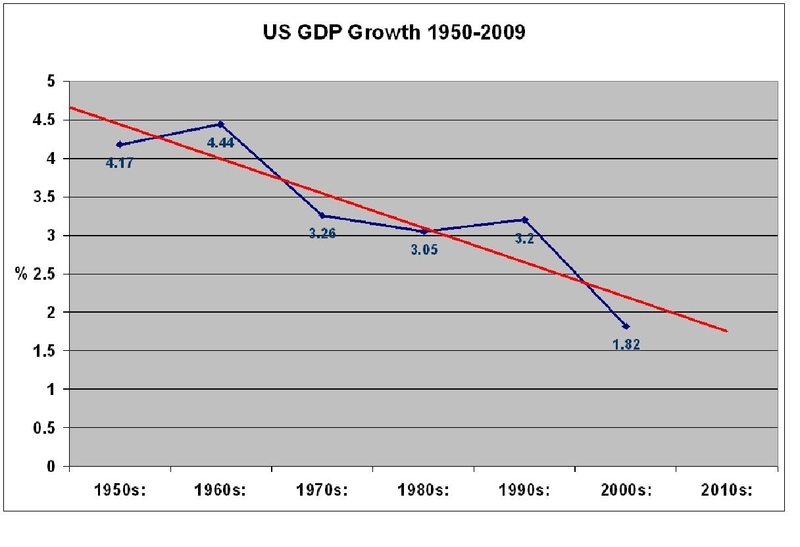 The goods and services educated people buy are not significantly different from the goods and services uneducated people buy–the extent to which they differ is the result of income disparity, and that disparity results from their possession of high-paying jobs; it is not the cause of it. The economy has to produce the same package of things, and producing the same package of things will require the same package of jobs. A more educated workforce makes a country more globally competitive, yes, and that can be helpful, but this is usually offset by the higher wages that more educated workers demand and by similar policies of expanding access to universities in foreign countries. It’s low-wage China and the developing world that are winning the competitiveness battle, not educated workers in the United States. We know my argument is true because the data backs it up–as the number of college graduates has increased, the outcomes for those graduates has begun to worsen. On an individual level, maybe, but looking at society as a whole, greater education has tended to lead to a higher standard of living. While it’s possible the two merely correlate, each as a function of advancement, there is adequate reason to suspect that as more people know more thing, the group is able to accomplish more complex tasks and thus raise the standard of living for everyone. Even if some college grads still end up as custodians, the SoL will still inevitably be higher, even for said custodians. The percentage of Americans with a college degree has roughly doubled since the post-war period, but the rate of economic growth has slowed. It is simply not true to say that sending more people to college will improve the standard of living. 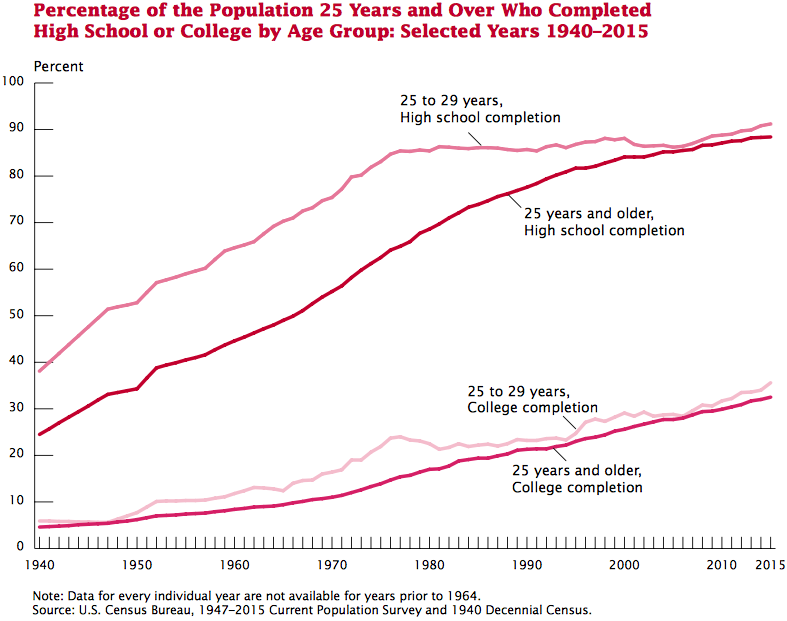 If there is any relationship, the statistical data suggests that sending more people to college retards growth by burdening young people with debt and delaying their entry into the workforce. Apart from that, well done. You’ve got your finger right on the issue. It may sound counter-intuitive, but if you review the available statistics, sending more people to college in and of itself is in no way conducive to increasing the standard of living, economic growth, or the quality of the job pool. As attainment rates have risen, growth rates have fallen. I am Andrew Jackson. I am a financial writer and want to contribute a guest post for your blog :-benjaminstudebaker .com and it will be only published on your blog. Thanks for the offer, but I do 100% of my own posts.